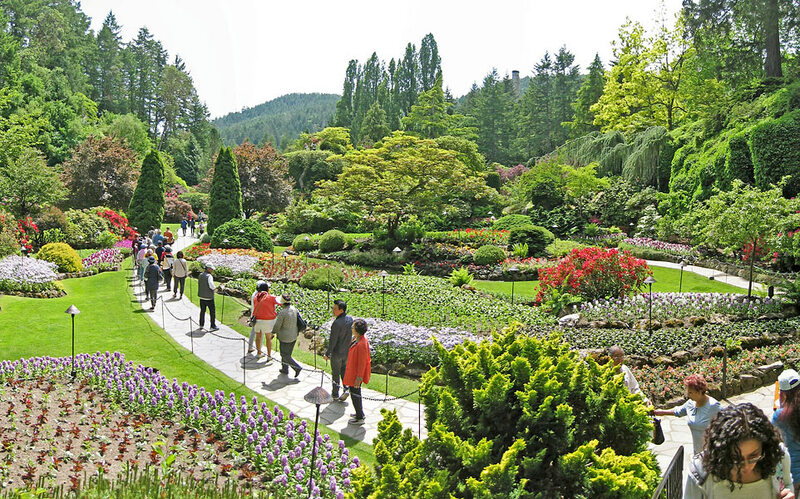 Butchart Sunken Garden in Victoria, British Columbia, Canada in May. 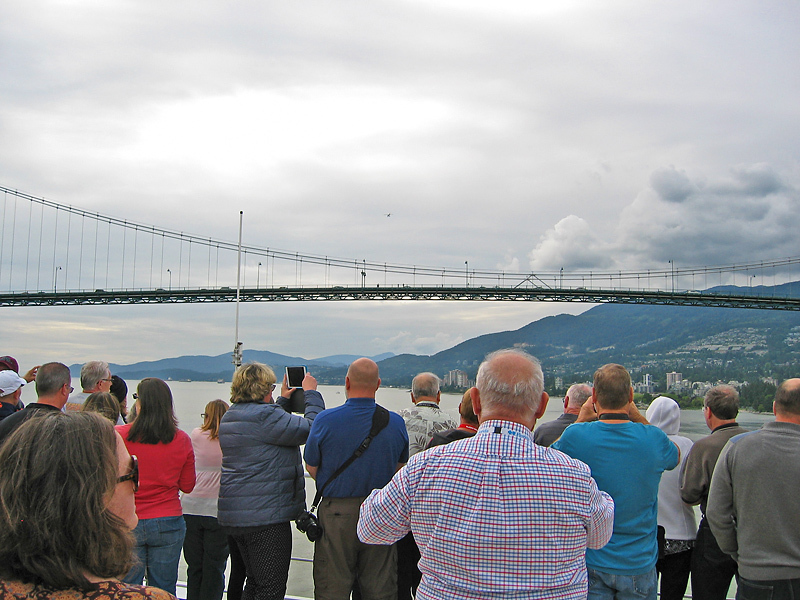 Cruise Ship leaving Vancouver as it passes down the Burrard Inlet under the Lions Gate Bridge. 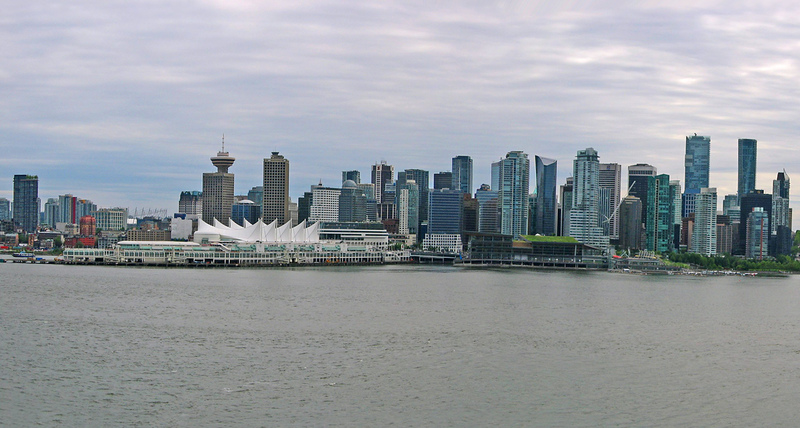 Vancouver view from cruise ship departing from Vancouver Cruise Ship Terminal. 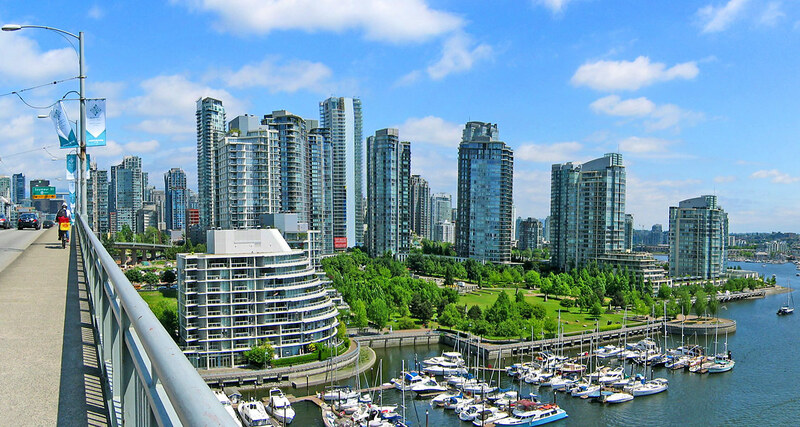 A view seen by travelers arriving from Vancouver International Airport when crossing over the Granville Street Bridge.